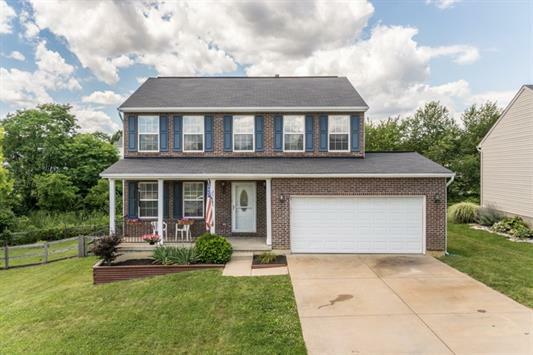 Beautiful 3BR/2(2) BA home located in 100% USDA financing Hebron! Click here to see the tour! Geothermal Water Furnace by Arronco helps keep the Electric Bill under $80/mo. 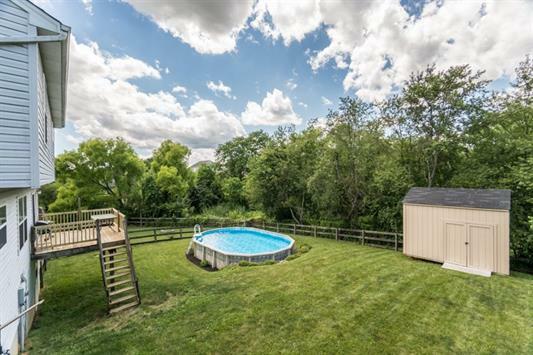 Finished lower level with a private backyard and pool. 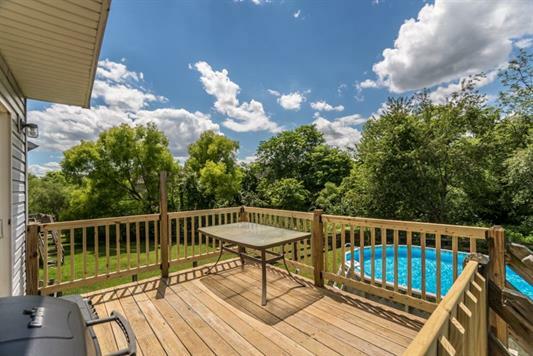 Three large bedrooms including a spacious master bedroom with extended master bath. 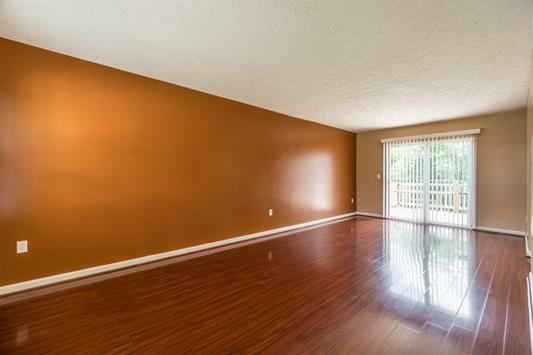 Located minutes to Kroger and I-275, convenient to downtown Cincinnati. New carpet and flooring. 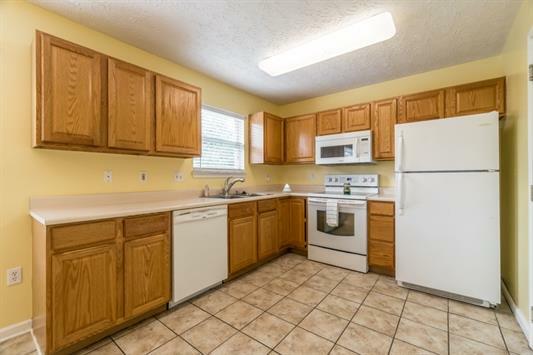 Contact Apex Realty Group at (859) 547-6324 or visit www.sellingnorthernkentucky.com to see more homes for sale. Keller Williams Realty Services. Equal Housing Opportunity.